KENYA – Mars Wrigley, the American confectionery manufacturer has announced plans to build a US$69.3 million facility near the Kenyan capital Nairobi as it embarks on a global expansion of its chewing gum subsidiary, Wrigley, reported FoodBev. The facility set to open later this year, will have the capacity to produce 7.8 billion pellets of chewing gum annually to serve not only Kenyan confectionery lovers but also Uganda, Rwanda, Burundi, Ethiopia and South Sudan. 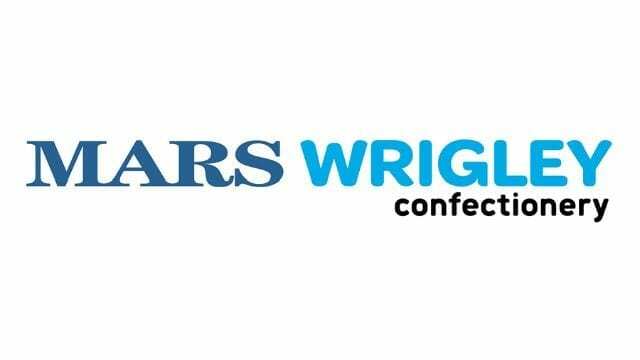 Mars Wrigley, maker of chocolate, chewing gum, mints, and fruity confections is making moves to grow its market share in Kenya and the region even as it completes worldwide integration of the Mars Chocolate and Wrigley businesses. In a brief with Kenya’s President Uhuru Kenyatta, the company’s board member Victoria Mars talked of the various initiatives they were taking to expand its operations in the region. The company plans to provide social and economic opportunities for Kenyans, including an entrepreneur programme. According to Victoria, the new factory would not only create jobs but also provide opportunities for small and medium enterprises through its expanded value chain. “Your goal to boost local manufacturing capacity is timely and offers a great opportunity to expand employment and job creation for Kenyans, while cementing the country’s position as a key industrial hub in Africa. Wrigley is keen on growing and developing our business here and contributing to this noble objective,” said Victoria Mars. Wrigley opened its first factory in Kenya in 1972, which is the multinational’s only manufacturing plant in Africa. The new factory in Kenya with new opportunities in the region grants it a strong position in emerging markets given that the candy industry is facing retailer consolidation, changing consumer behaviour and the rise of ecommerce. In March the company’s CEO Martin Radvan said they needed to build new partnerships and action-oriented coalitions for sustainable growth with a focus on ‘emerging markets like China to spot future consumer trends’. Apart from China, Mars has been actively investing in Egypt, where it Twix, Flutes and Galaxy brands. The company announced plans to invest approximately US$40 million over the next 18 months to expand its production in Egypt, including new Galaxy line.